Alarms are being raised over the recent advancements in a new DARPA-funded technology known as “electroceuticals,” with the possibility that dark forces could be unleashed in a world where millions have hundreds of tiny neural dust sensors gathering and transmitting the most personal of information into external computer networks. The fears being that non-state actors, hostile nations, and could hack into the most secure and sensitive databases, gaining access to in-body telemetry from a head of state or sending nefarious commands directly into their brain unleashing havoc. 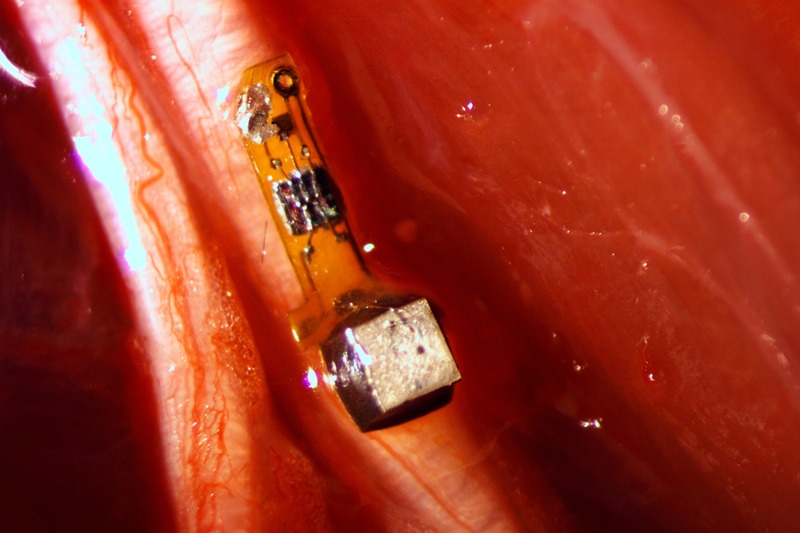 Engineers at UC Berkeley have cracked the millimetre barrier producing the first dust-sized wireless sensor small enough to implant into the body and be parked next to a muscle, nerve or organ. These motes are sprinkled thoughout the body, bringing closer the day when a Fitbit-like device could monitor internal nerves, muscles or organs in real time. The neural dust sensor is born from a DARPA funded weapons program. (DARPA is also the organization responsible for creating the Internet). 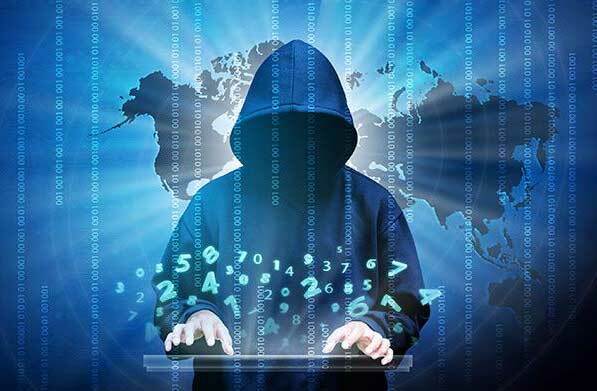 We already have zero ability to keep foreign actors, hostile groups, not to mention cybercriminals, from hacking into the most secure and sensitive databases. If they gained access to in-body telemetry from a head of state or sent nefarious commands directly into their brain, what havoc they could wreak. A sensor implanted on a peripheral nerve is powered and interrogated by an ultrasound transducer. The backscatter signal carries information about the voltage across the two electrodes. The ‘dust’ mote was pinged every 100 microseconds with six 540-nanosecond ultrasound pulses.